And just like that it happened. 2019 that is. A new year, filled with new possibilities, new beers, and new opportunities to cover beer news that matters. 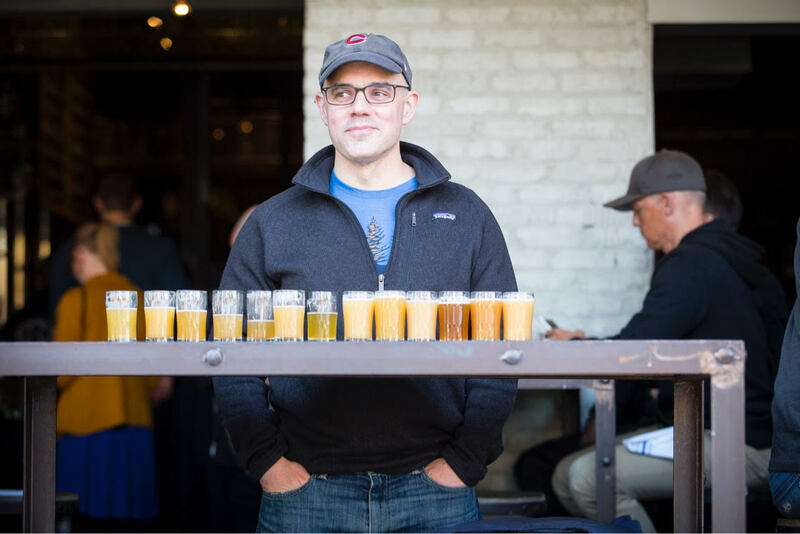 Whether you’re a blogger, professional beer writer, NAGBW member, Instagram Influencer, podcast host, or YouTube Star (we see you Tomasz Kopyra! ), here are nine things we have our eye on for 2019 that should be worthy of your time and words. Craft Brewer Definition Changed. In December, the Brewers Association officially changed the definition of “craft brewer,” which had not been updated since 2006. According to the BA, “The “traditional” pillar became outdated because craft brewers, seeking new sources of revenue to keep their breweries at capacity and address market conditions, have created new products that do not fit the traditional definition of beer.” Where might this take craft beer? It definitely makes room for breweries to make other things like kombucha, seltzers, and (perhaps?) CBD/THC-infused beer. Breweries Open vs. Breweries Closed. 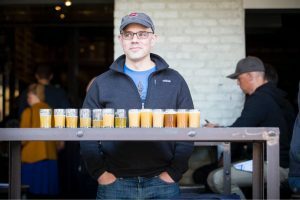 The BA, in the next few months, will release the official tally for how many breweries closed versus opened, but one thing that its Chief Economist, Bart Watson, has already noted is that the number of closures is “on the rise,” and the gap between new breweries and those shutting their doors is getting smaller. Some of the breweries that made headlines last year because of closure or laying off parts of its workforce include Tallgrass, Deschutes, and Green Flash, among many others. How will craft breweries shake out in 2019? Cannabis is one of the fastest growing industries in the U.S.
Legal cannabis users are already beer consumers. Cannabis drives marketing, brand, and product innovations. Big or Small, Podcasts are Powerful. There’s a podcast for everything – from raising chickens (“What the Cluck?“) to building Legos. We’ve been on podcasts promoting our conferences, and several of our alumni have their own podcasts (shout out to Huck’s Beer Buzz). Even Brewbound jumped on board this September to launch their own podcast. So is 2019 the year to launch your own, resolve to listen to more, or start publishing “listicles” about which ones your audience should be listening to? Juicy, Hazy, Are They Crazy? Like them, love them, or leave them, “juicy” and “hazy” IPAs will be with us for the duration of 2019, and beyond. They’re now an official sub-category of IPAs judged at GABF, which our friend Julia Herz broke news to us at the 2018 Beer Bloggers and Writers Conference. So it might be a good idea to be well-versed in what they are, how they’re made, and what place they might secure in beer history. Start with this piece by Jeff Alworth, then jump over to Kate Bernot’s take on The Takeout. Go Easy, Won’t Ya? We had/have session beers. We have wheat beers “beermosas,” but 2019 might prove to be the year of “easy drinkin’!” Imbibe magazine (a personal favorite) wrote this piece back in July 2018, “Craft Breweries Embrace Light Beer,” and it should be a must-read. 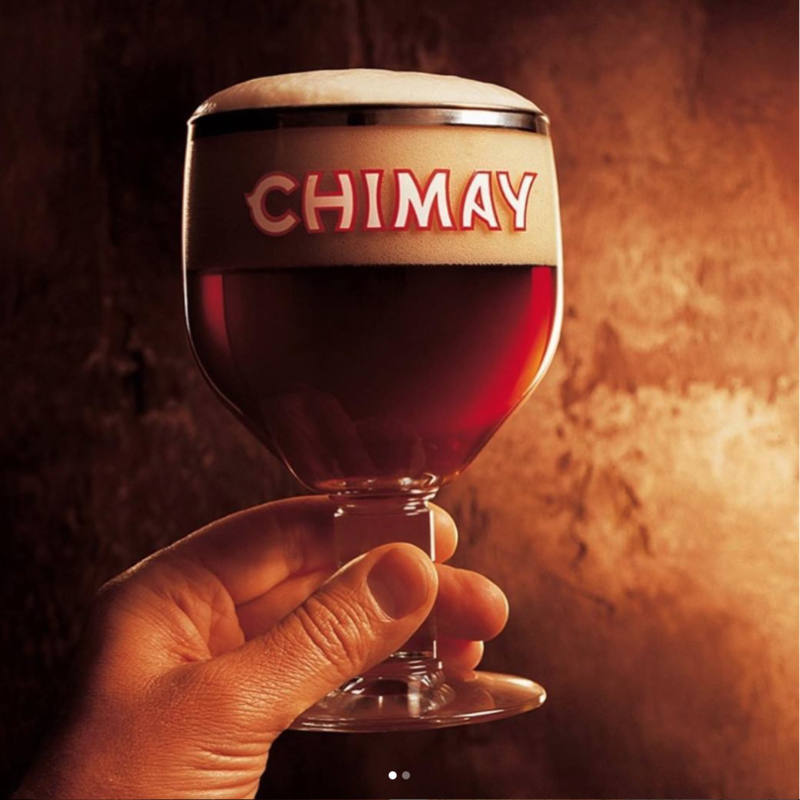 Joshua M. Bernstein writes, “Scroll through Instagram, peruse Twitter and tiptoe through Untappd, and you might assume that beer fans have blinders on for everything but IPAs and pastry stouts. 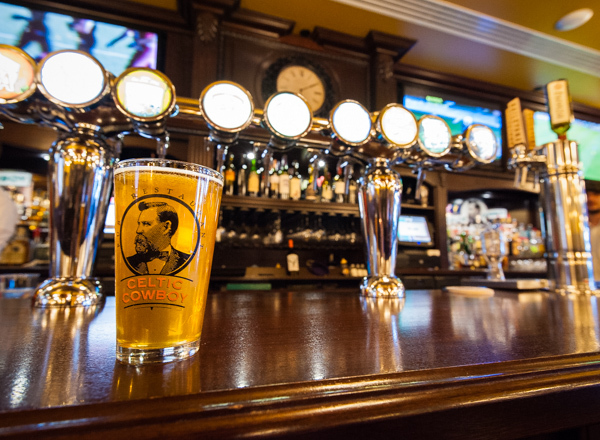 Blow hype’s smokescreen aside, however, and you’ll see the light: Americans love low-ABV lagers. In January, sales data revealed that the country’s best-selling beers are Bud Light, Coors Light and Miller Lite, the first time the top three were all light.” So blow away the smoke, you writers and beer advocates, and get down to what people are really drinking. Seven for Seven. Just because our friends at Hop Culture did such an excellent job with this piece, “7 Trends in the Beer Industry to Watch in 2019,” we are giving them our #7 slot and asking you to go read their piece for inspiration for finding content to cover this year. Their piece includes things like “The death of lactose” and coffee(!). Have Beer, Will Travel. Beer tourism is alive and well around the world. It’s thriving so well that we are entering the third year of hosting the Beer Marketing and Tourism Conference (Boise, Idaho, March 26-28, 2019). With so many of the newly opening breweries being taproom-focused, the need to get people to a state, region, or city, and then through the doors of a brewery (even if only during a brewery tour) cannot be underestimated. Our friends at CraftBeer.com published a nice piece showcasing the effect of “beer tourism” on the Jersey Shore (where New Jersey ranks 45th in the nation for breweries-per-capita). Did you know that 87% of the drinking-age population in the U.S. lives within 10 miles of a brewery? 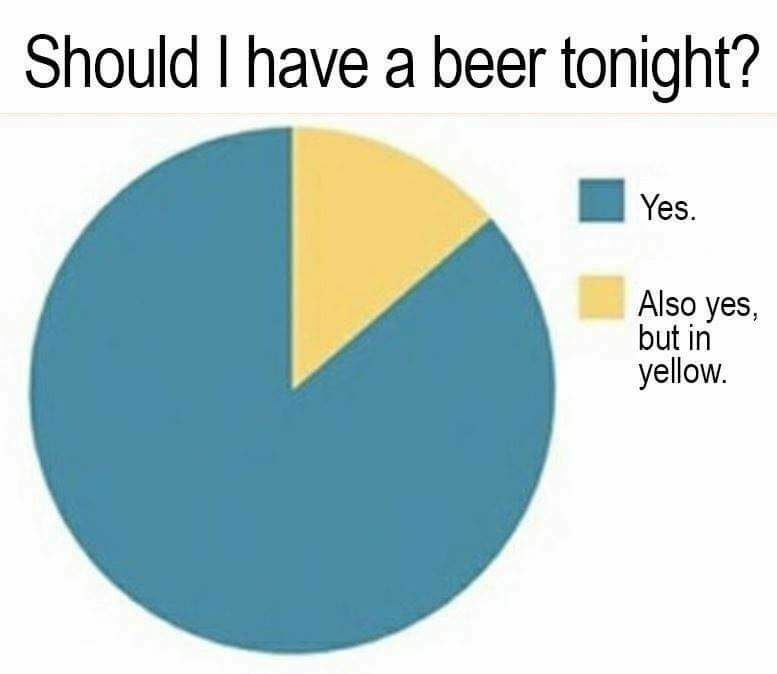 So where do you want to travel for beer in 2019? Wait, We can Answer That! You probably want to travel to the #2 state in the U.S. for breweries-per-capita, right? Well that would be Montana! 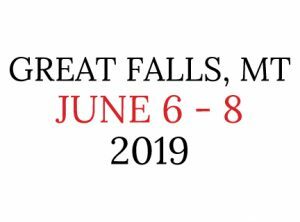 And we’ll be hosting the 10th annual Beer Now Conference (formerly the Beer Bloggers and Writers Conference) in the central city of Great Falls, MT. Whether you’ve been to a BBC in the past, you should know that the access to the local beer scene, top keynote speakers (in 2018 we had Dogfish Head’s Sam Calagione), and content we fill each of our conferences with will provide both inspiration and education to fill your pages, podcasts, and feeds. Highlights for the 2019 Beer Now Conference include pre- and post-con excursions to Helena and Kalispell (respectively), where the 2018 Small Brewery of the Year resides (Helena) and some of the newest breweries in the state have opened (Kalispell). Attendees will be treated as VIP (literally) at one of the state’s best brewfests on June 8, and we’ll be having a few “adventures” along the way. And we’re working on having one of the most unique and memorable Live Beer Socials (formerly Live Beer Blogging) ever! Come adventure and drink with us at the 2019 Beer Now Conference. Register here! So what did we miss? What do you have your eye on for 2019? Tell us in the comments below. See you in June! Welcome to the world of mermaids. You read that right, Great Falls, Montana, has mermaids, as documented by The New York Times! 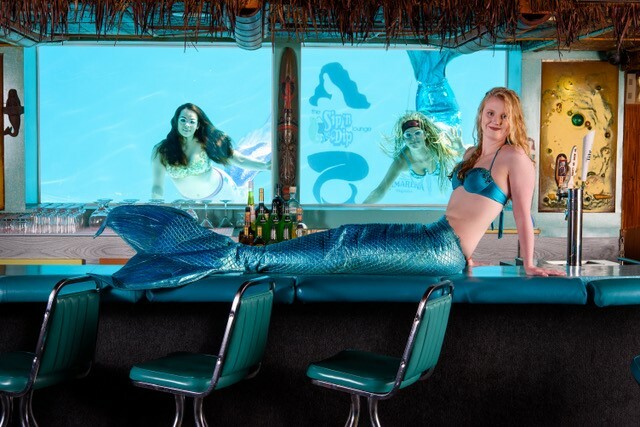 But in order to see these mermaids, you’ll need to travel to Great Falls, and if you’re traveling to Great Falls you might as well attend the 10th annual Beer Now Conference (formerly Beer Bloggers and Writers Conference), June 6-8, 2019, so go ahead and REGISTER. Montana is well known for outdoor adventures such as hiking, mountain biking, fly fishing, and river rafting but it is also hotbed of beer, with the second highest density of brewers in the United States. Great Falls is located on the Missouri River and is the most centrally-located major city in Montana. It is very invested in beer and hosts a number of statewide beer events each year. The city is throwing out the welcome wagon with two great beer dinners and lots of local brews for our attendees. Thank you to Visit Great Falls Montana for organizing this welcome to beer writers and influencers everywhere. Perhaps you’re not only interested in nominating a speaker for #BeerNow, but your organization would like to enjoy some sponsor benefits? Just reach out to Reno Walsh, reno@zephyrconferences.com, to discuss the opportunities we have!